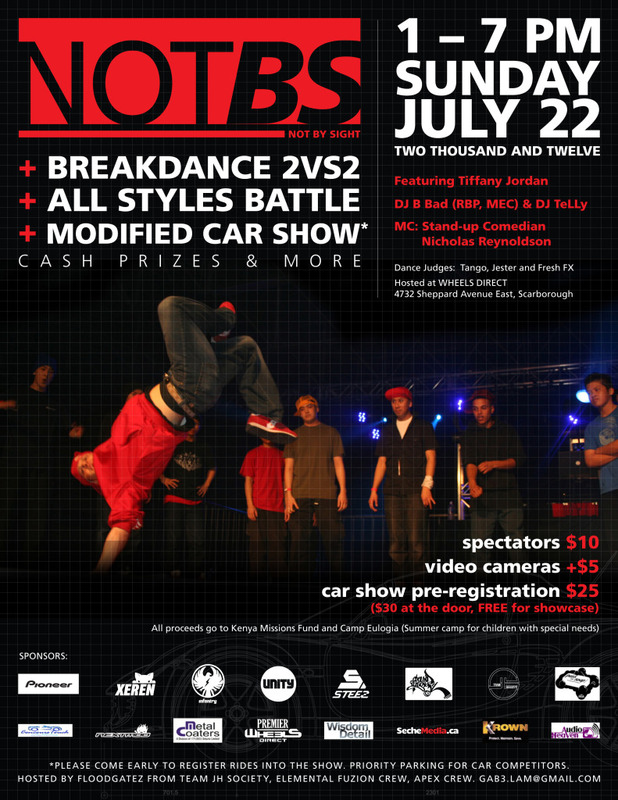 Not BS (Not By Sight) is an event that has creatively collaborated the emotional expressions of both breakdancing and car modification into one event. Car modifying is seen as a hobby that alters a vehicle from its original state for the purpose of appearance and engine or handling performance. Breakdancing has been perceived as a physically demanding dance often viewed as a public spectacle. However, there is an artistic and emotional expression that cannot be seen By Sight when both car enthusiasts and breakdancers engage in their respective hobbies. We are all artists creating something from nothing. is an event that has creatively collaborated the emotional expressions of both breakdancing and car modification into one event. 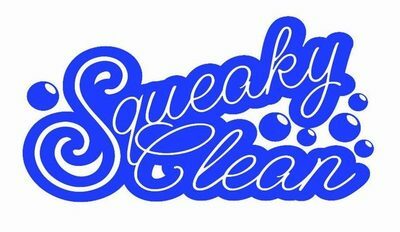 This project was conceived by none other than Gabe Lam (aka Floodgatez)…..
http://www.youtube.com/watch?v=q5axHw7N2mM …. 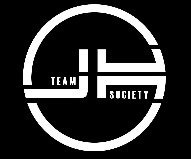 In collaboration with Matt (msequence) from “Squeaky Clean”; and “Team JH Society / JH Motorsports” members p-o-g-i and RuffRyder. The days leading up to NOT BY SIGHT, various updates and vendor promotions will be revealed. Reflections Detailing is one of the proud sponsors of NOT BY SIGHT. Whether you wish to give your car a show car finish, or want to keep your daily driver looking at its best, Reflections Detailing will meet your needs with passion, attention to detail, and customer service. 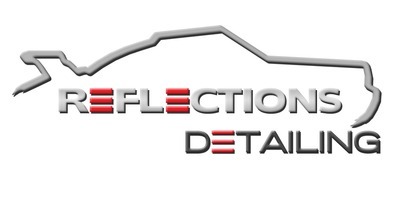 Visit their website at http://www.reflectionsdetailing.ca, or you can contact Lukasz by email: [email protected]. Mention “NOT BY SIGHT” during your next inquiry and receive 15% off your next service. Pioneer Canada is a proud sponsor of NOT BY SIGHT. They make the kind of car products that make driving more enjoyable by offering high quality audio and video, seamless connectivity and ease of use. View our extensive line of GPS Navigation, DVD audio/video receivers, CD receivers, amplifiers, speakers, subwoofers that take you well beyond the traditional car stereo. - What other clubs are attending? NOT BY SIGHT is not exclusive to one car brand. We are welcoming any cars to attend. Import, Euro, Domestic... all are welcome! Thus far, the event has been promoted via Facebook, various automotive on-line forums, by mouth, and by public announcements at car meets such as ERTEFA Thursdays. - Are there going to be classes/categories? Or one big show & shine? No categories - just one big show & shine. Each person that comes in gets a voting sheet. Every car competitor that registers gets a number on their car (all registrants will receive a free raffle ticket as well . People vote according to their first, second, and third choice. Volunteer staff will tally the scores at the end of the event. Essentially, the vote is done by people's choice. - How is the judging being handled? No judge. It is people's vote. - Are their prizes/trophies for winners? Yes! Winner gets a trophy (first second and third place), as well as a prize provided by one of the sponsors. There will also be a raffle, with #'s being drawn throughout the day. Prizes from the raffle were donated by the generous sponsors for NOT BY SIGHT. Please note: all proceeds go to Kenya Missions Fund and Camp Eulogia (Summer Camp for children with special needs). ShinzoMedia is a proud sponsor of NOT BY SIGHT. Shinzo started way back in 1999 and mainly concentrated on vehicle graphics for the import tuner scene. As the company slowly grew, so did their list of products and services they offered. They now focus mainly on signage, wide format printing, vehicle advertising, poster printing, POP DIsplays, business cards & flyers. Because they are a smaller company, it allows them to work very closely with all of their customers. The believe in building strong, long lasting relationships with all of their clients. Over the years, they had the opportunity to work with many amazing entrepreneurs, retailers, foundations, individuals and corporations such as: 4D CityScape, Alice Fazoolis, Alpine Canada, Born Free, Bridgestone, Carlsberg, Duffs Famous Wings, Famous Players, Honda Canada, Kenwood Electronics, Lexus Canada, Manchu Wok, Mini Canada, Nike, Motul, Ripzone, Toyo Tires, York University, Subaru Canada Rally Team, Shining Monkey, Shoppers Drug Mart, and the list goes on! Few more days to go. Come out and support a great cause. This is a charity event; all proceeds are going to Kenya Missions Fund and Camp Eulogia (summer camp for children with special needs). Great raffle prizes! Hot models! Nice weather! What more could you ask for!?!?! I had a chance to speak with Gabe and I wanted to take the opportunity to clear some things up, as I'm sure there are some questions in regards to competing, showcasing, and spectating. If you are competing in the People's Choice Show n' Shine, there is a $25 registration. If you are entering just to show case your car, there is a suggested $10 donation. You don't have to, but again, the purpose of this event is to raise funds for charity. If you are coming out just to spectate, there is a suggested $10 donation. Same as above.... you don't have to, but again, the purpose of this event is to raise funds for charity. I hope this clears up any misunderstanding or miscommunication. I'm sure Gabe will be more than happy to respond to your emails if you have any questions. Gabe wanted to thank all of the sponsors, competitors, and sprectators for making the NOT BY SIGHT event possible. The following was put together by the videographer.... hope you enjoy.